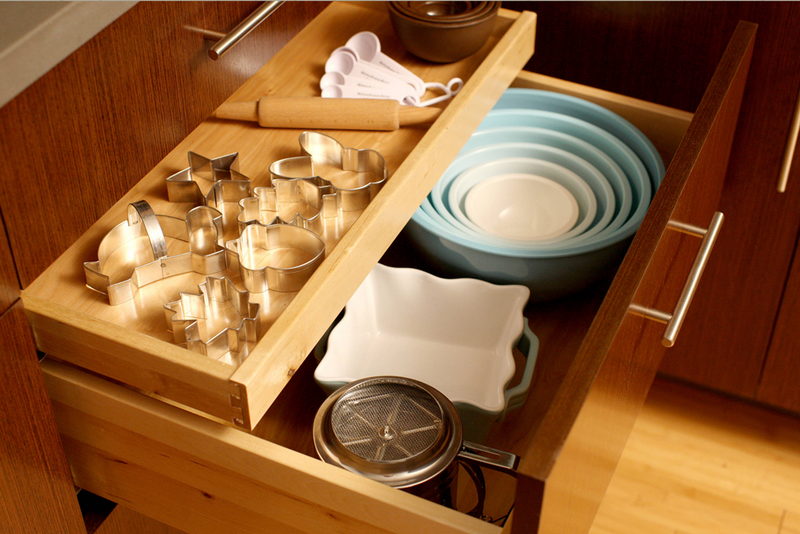 We here at Diablo Valley Cabinetry are always discussing unique kitchen storage ideas with our clients. This recent article from Houzz shows some interesting ideas to consider when planning your kitchen project. Each member of our design team always reviews the pro’s and con’s of all the storage options and works with you to develop a unique plan tailored to you families needs and conditions.